Known for its astounding museums, its love-relationship with jazz and being the "City of Fountains", Kansas City is a wonderful destination in the state of Missouri, the USA. The more than 470,000 residents know all about the finer things in life, like jazz festivals and amazing steaks found all over. Attractions include Nelson-Atkins Museum and Liberty Memorial. Get ready to be intrigued by this enjoyable city because cheap flights to Kansas City are now available for a limited time only. Kansas City is home to Kansas City International Airport (MCI), located on a 25-minute drive from the city centre. Known for being the jazz capital of the USA, there are great jazz clubs in the downtown region. Try to catch the annual Kansas City Jazz and Heritage Festival in May every year. The Nelson Atkins Museum of Art is not just famous for its fantastic array of pieces from across the globe, it also sports some beautiful surrounding grounds and hosts educational workshops and art classes. To visit Kansas City and not indulge in some of the best steaks in Missouri would be almost sinful. 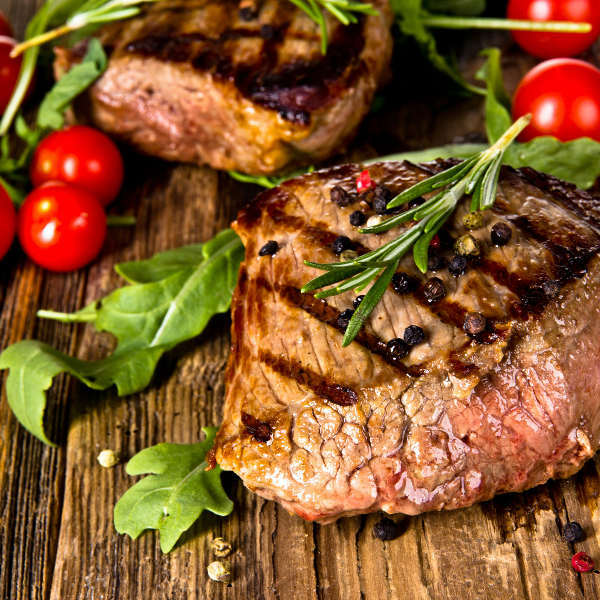 Wood-grilled steaks make up a large part of the city’s culinary heritage so make sure to get some! Kansa City experiences very definite seasons and the city is known for its extreme weather such as 32°C summers and icy winters with thick layers of snow on the ground. The best time to visit the city would be in either spring (March to May) or autumn (September to November). Both of these seasons have moderate, warm days which are great for sightseeing and getting around the city. Kansas City is located in the American ‘’tornado alley’’ so make sure to check news reports in the summer season to stay abreast of any danger. Known as the "City of Fountains" for its abundance of water features, Kansas City has a rich artistic culture and some of the best steaks in all of the US. It’s also a great spot for any lover of jazz and hey, it even has its own genre of the music called, Kansas Jazz! 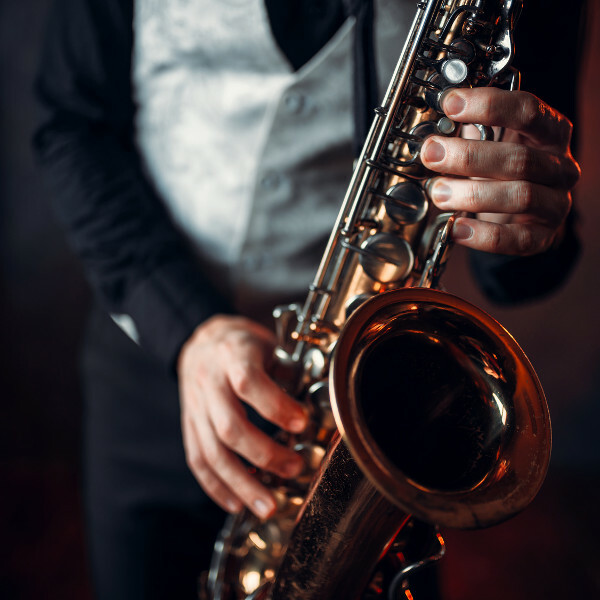 The annual Kansas City Jazz and Heritage Festival is held every year in May and attracts people from all across the country for a sultry weekend of good music and great company. There are some really fantastic museums in the city too. 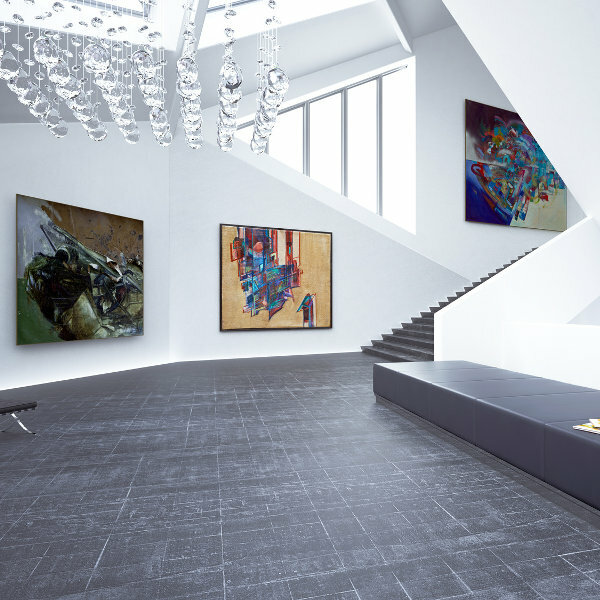 The Nelson-Atkins Museum of Art has pieces from all across the globe and has special exhibitions of Asian and African descent. The grounds around the beautifully-structured building are also something for the whole family to enjoy and you can even pack in a picnic basket for a warm autumn day. Other museums of interest include the Kemper Museum of Contemporary Art and Arabia Steamboat Museum, which was actually found a full 132 years after it was first lost in the Missouri River in 1856. When you’re done with sightseeing for the day, make sure to grab a perfectly-aged delicious steak at any one of Kansas City’s top steak houses. Whatever you do, make sure you don’t leave the city without this treat! Compare several airlines, and book your cheap flights to Kansas City online at Travelstart. Though quite safe, as with most big cities, you should always be aware of your surroundings in Kansas City. Try to stay in well-populated areas and don’t walk around with large amounts of cash. Petty crime thieves are more prominent in the downtown area of the city so just be aware of this and keep your belongings out of sight. There are no vaccines required for your trip to the USA. However, it is important to be up-to-date with your vaccines and to visit your doctor for a check-up before any international travel.